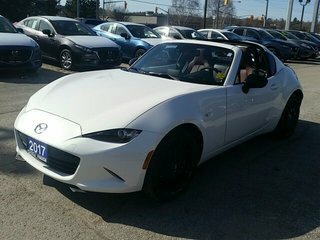 SPRING IS IN THE AIR!! 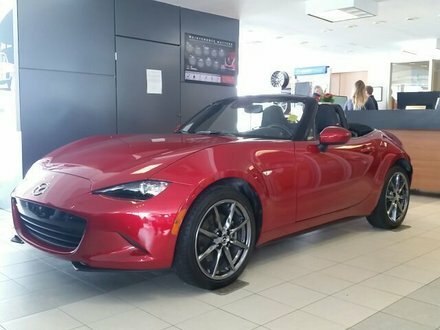 COME IN AND DRIVE AWAY WITH THE ROOF DOWN BEFORE SOME ELSE DOES!! 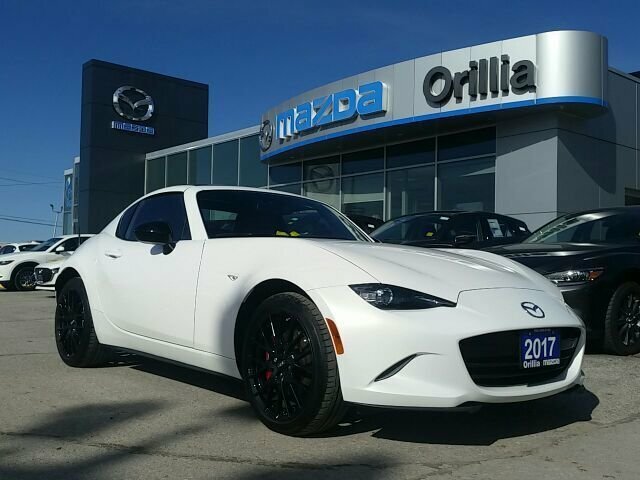 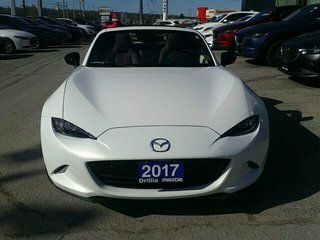 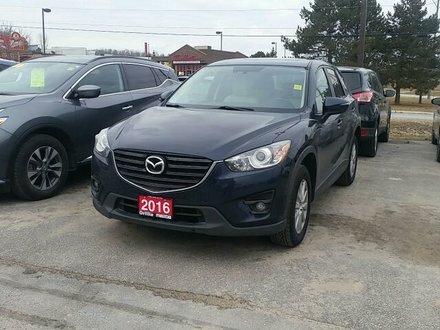 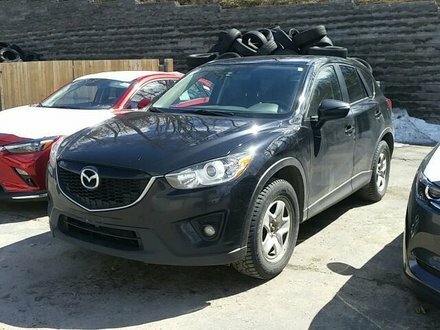 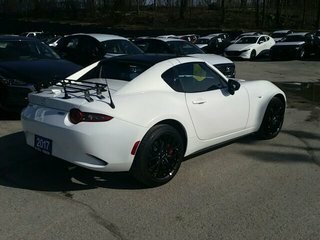 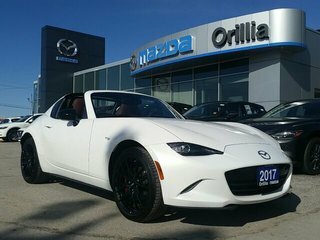 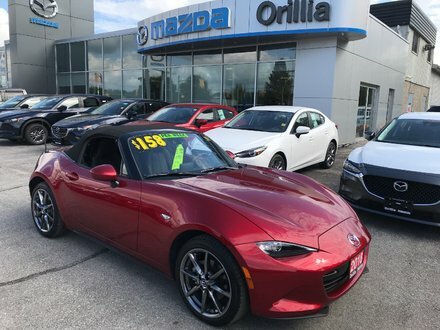 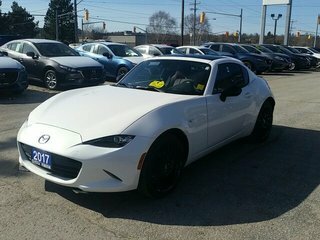 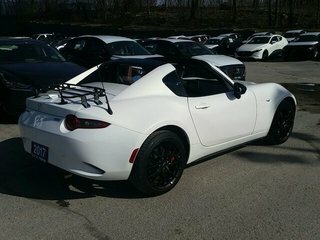 Interested by the 2017 Mazda MX 5 HEATED SEATS-NAV-LEATHER-BBS RIMS-BREMBO BRAKES ?